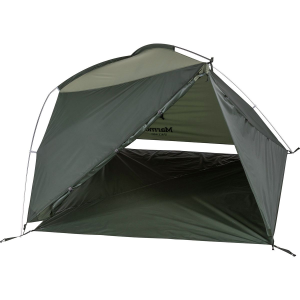 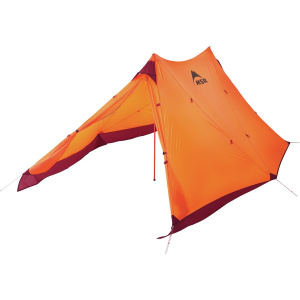 With a removable floor, the Marmot Space Wing Shelter is both a sun shelter and a tent. 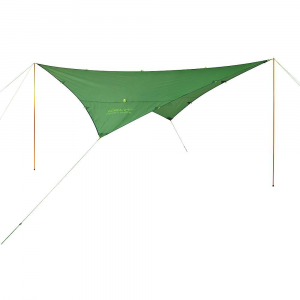 Perfect for camping at beaches, lakes, or festivals, the Space Wing Shelter gives a comfy space to hang both day and night. 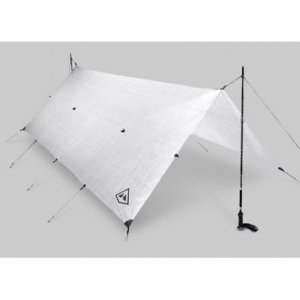 It has a mesh canopy for amplified airflow and summer-worthy ventilation, and the removable rain fly adds weather protection when needed. 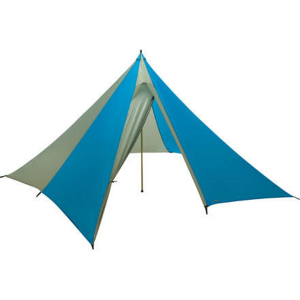 As a tent, it sleeps two campers comfortably; as a sun shelter, it can shade more than two for sandy play and afternoon naps. 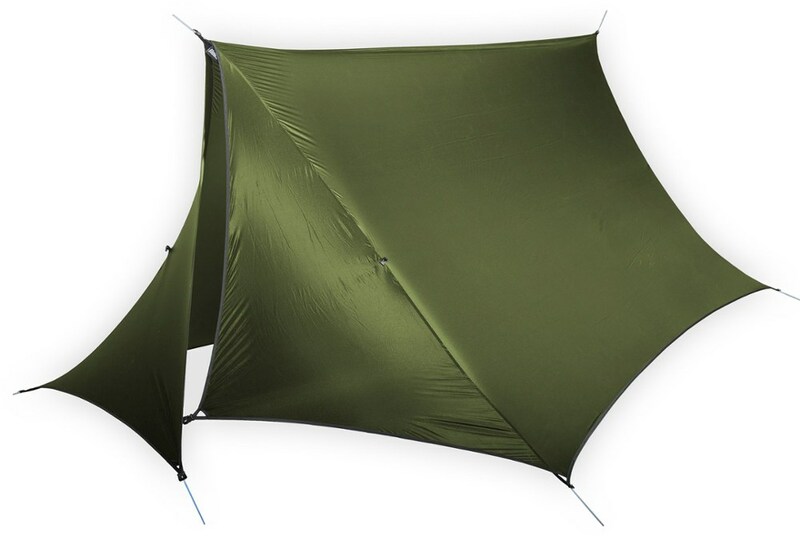 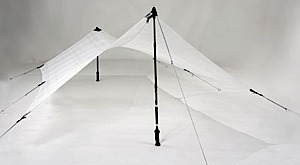 The Space Wing is quick-and-easy to set up and convert from shelter to tent.